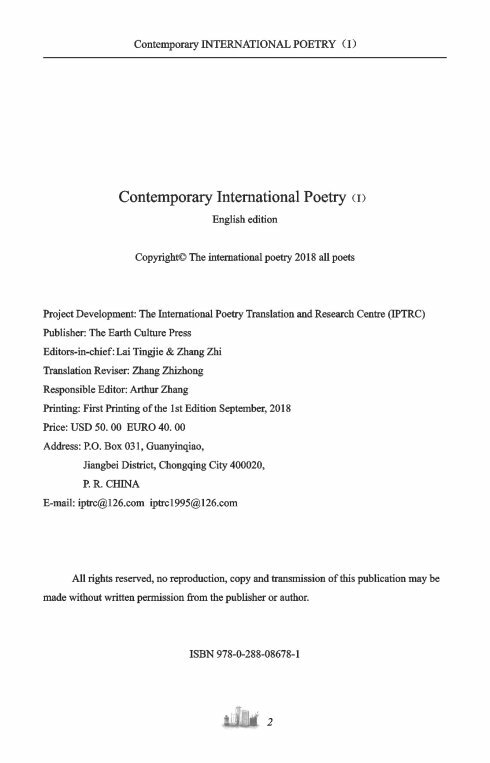 “Contemporary INTERNATIONAL POETRY（I）”, sponsored by The International PoetryTranslation and Research Centre (IPTRC), co-edited by Mr. LAI TINGJIE, a famouspoet, writer in China and Dr. ZHANG ZHI, President of IPTRC, and translated andrevised by Dr. ZHANG ZHIZHONG, a famous translator, poet in China, has beenpublished by THE EARTH CULTURE PRESS in September2018, which lasted a month from collection manuscript to compiling untilpublishing. 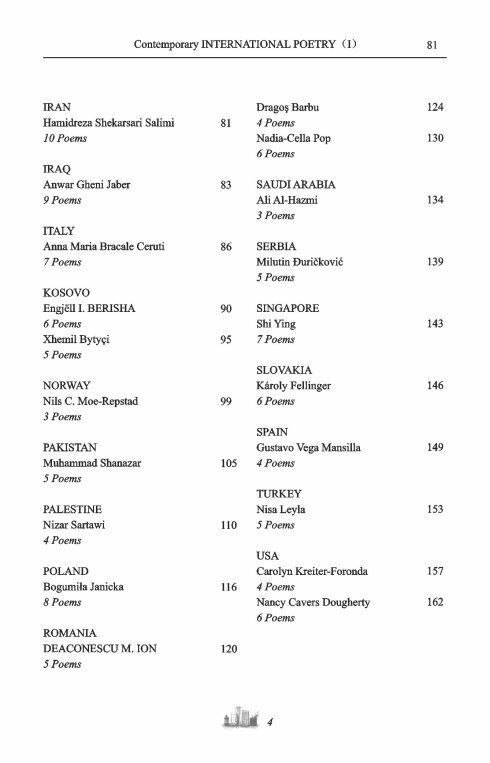 It contains English works of 36 international renowned poets and the super poets from 29 countries (ALBANIA, ALGERIA,ARGENTINA,ARMENIA, AUSTRIA, BANGLADESH, CANADA, CHINA, CYPRUS, EGYPT, GERMANY, GREECE, GUATEMALA,IRAN, IRAQ, ITALY,KOSOVO, NORWAY, PAKISTAN, PALESTINE,POLAND, ROMANIA, SAUDI ARABIA, SERBIA, SINGAPORE, SLOVAKIA, SPAIN,TURKEY and USA, etc. 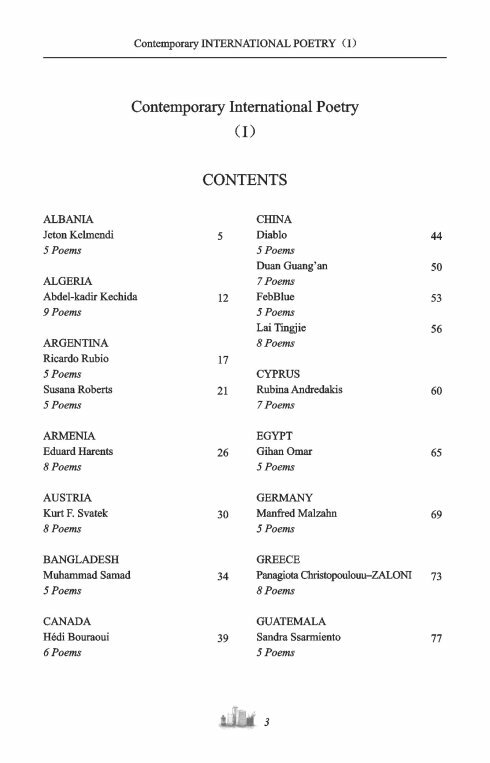 ), with their black-and-white photos and briefintroduction in English. The book is 16K size, L-typed, in 168 pages. Its frontcover uses the color printing with 250g specialty paper, and lining papers use 128gmatte art paper and inside papers use 80glight-Munken paper. 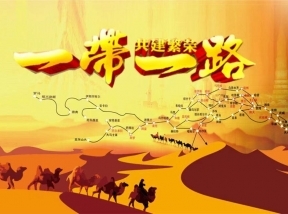 It is characterized by luxury, elegance and decency. And itis of high literary value, to be appreciated and treasured. If pay by Bank, our bank account is:113001777301. 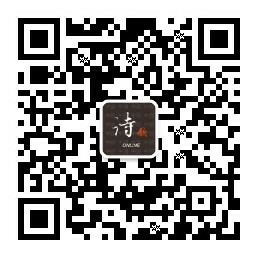 Bank Name: BANK OF CHINA CHONG QING JIANG BEI SUB-BRANCH,account: ZHANG ZHI, SWIFT CODE: BKCHCNBJ59A. 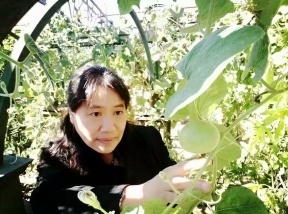 Pleasesend your exact address, zip code, such as the recipient’s name and phonenumber and send it to: iptrc1995@126.com.Welcome to contribution and subscription. 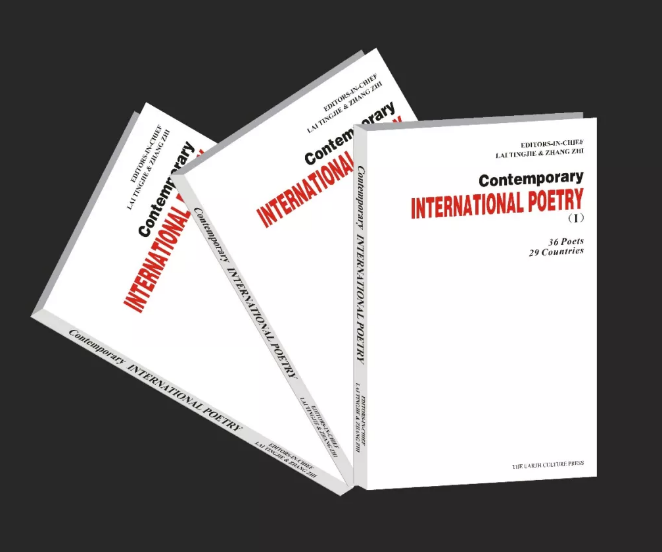 Anyone who subscribed this ContemporaryINTERNATIONAL POETRY（I）will be favored in his contribution provided that hisis equally qualified as others. Thank you for your support!